Stumbling Blocks: How To Live In The Middle Or How to Overcome 'Extreme-Madness'! Stumbling Blocks: What Keeps You From Being All In? 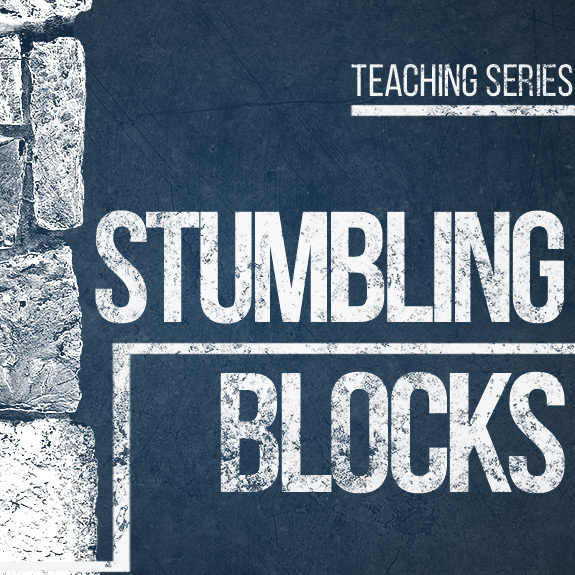 Stumbling Blocks: Goodness "Don't Get Tripped Up by Disagreement"